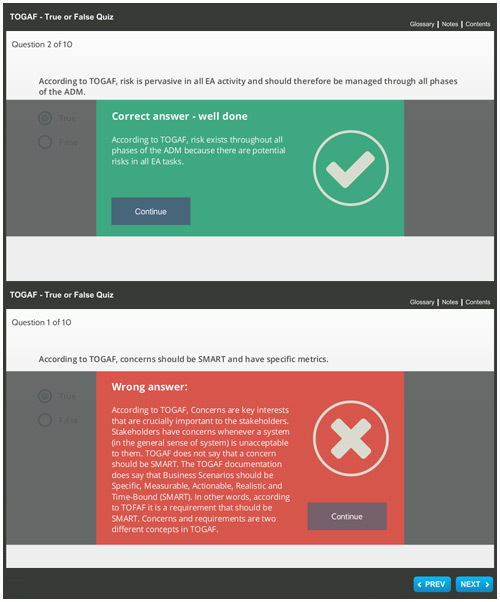 Here is a simple quiz with ten statements to test you on your knowledge of TOGAF. Do you think each statement is true or false? For each answer we explain and provide the relevant links to the TOGAF documentation.